A major focus in conservation is acquiring forests - often at great expense - to expand the network of thousands of protected areas around the world. But conservationists cannot simply designate an area as "protected" and assume all species within the area will remain there, according to the study in Biodiversity and Conservation, which focused on a small Rutgers-owned old growth forest within William L. Hutcheson Memorial Forest in central New Jersey. Though the forest could be considered ideal for many bird species because of its old growth status, nine species no longer nest there, the study says. These species, including the ovenbird (Seiurus aurocapilla) and American redstart (Setophaga ruticlla), were once common sights in the forest. Many other species have lower populations than would be expected. "We argue that there must be a greater emphasis on monitoring and managing protected areas to achieve conservation goals," said lead author Jeffrey Brown, a doctoral student and member of the Lockwood Lab in the Department of Ecology, Evolution, and Natural Resources at Rutgers University-New Brunswick. Previous research has shown that invasive plants have increased dramatically in the old growth forest, resulting in a generally open forest floor - except for a few dominant invasive plants such as Japanese stiltgrass - compared with the previously thickly carpeted floor. The population of white-tailed deer has also grown, leading to over-grazing of plants beneath the forest canopy and likely creating less suitable habitat conditions for ground-nesting and migratory birds that have largely disappeared. Surprisingly little is known about the effectiveness of protected areas in preventing species extinction. 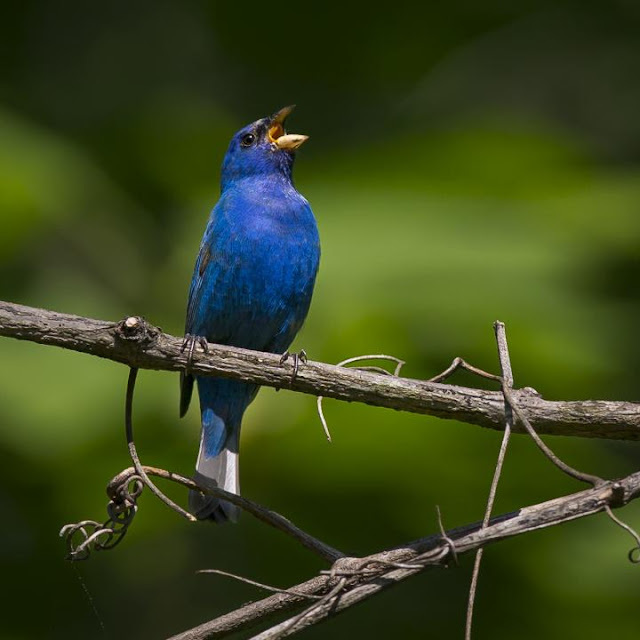 Almost nothing is known about biodiversity over the long-term in smaller protected forests in temperate areas like New Jersey, the study says. The study focused on Mettler's Woods, a 64-acre primeval oak-hickory forest that is one of the last uncut stands of its kind in the United States. The woods is within the Hutcheson Memorial Forest in Franklin Township, Somerset County. It is a rare example in New Jersey of an uncut upland forest, and it was permanently protected from development and recreation in 1955. It was to be managed as a natural area and serve as an ecological field laboratory for long-term study, and it is one of thousands of similarly designated small forests around the world. White oak trees in the forest are 235 years old, on average. Some trees that died in the last two decades were up to 350 years old. Surrounding the old forest, which landed on the National Park Service Register of Natural Landmarks in 1976, is more than 500 acres of young forest, abandoned agricultural fields being taken over by plants and long-term research plots. Jeff Swinebroad, a former Rutgers professor (now deceased), and his team captured and banded birds annually in the old forest from 1960 to 1967. Brown, Professor Julie Lockwood in the Department of Ecology, Evolution, and Natural Resources and others performed similar banding annually from 2009 to 2015. 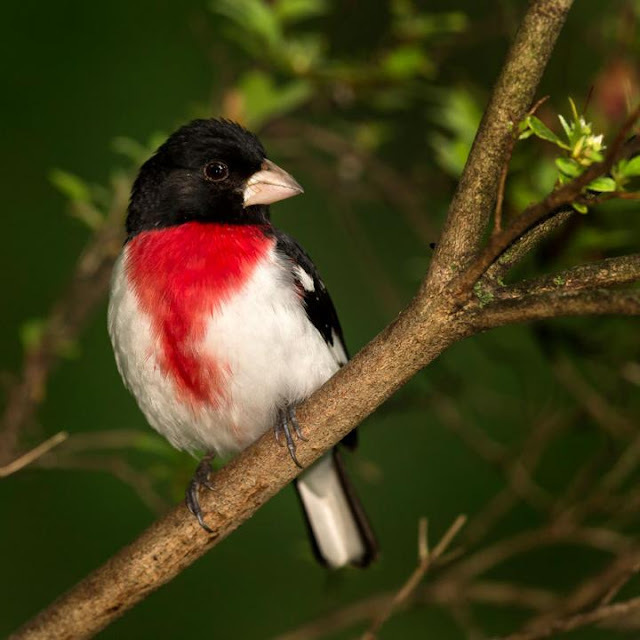 "All of the evidence suggests that the forest has become less suitable habitat for several bird species over time, despite having protected status," Lockwood said. "In particular, migratory birds and those that nest on the ground were the most likely to be lost from the forest, while a few other groups such as woodpeckers have become more common." In an effort to restore the forest floor plant community, Rutgers placed a deer-proof fence around the old growth forest in 2015 to try to limit overgrazing. Time will tell and future monitoring will reveal whether this effort succeeds and ground-nesting and migratory bird species return to the area.